A police car is seen posted outside the the Women's Medical Society in Philadelphia, Thursday, Jan. 20, 2011. Abortion doctor Kermit Gosnell, who catered to minorities, immigrants and poor women at the Women's Medical Society, was charged Wednesday Jan. 19, 2011, with eight counts of murder in the deaths of a patient and seven babies who were born alive and then killed with scissors, prosecutors say. 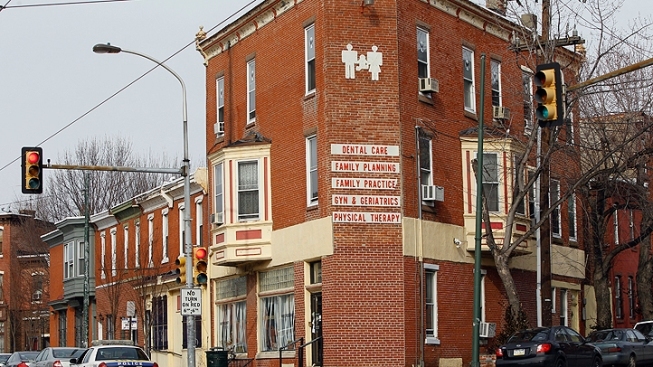 Another defendant is expected to plead guilty to third-degree murder Thursday for his work at a shuttered West Philadelphia abortion clinic. A person with knowledge of the plea agreement says medical school graduate Steven Massof will plead guilty to two counts of third-degree murder and other charges. 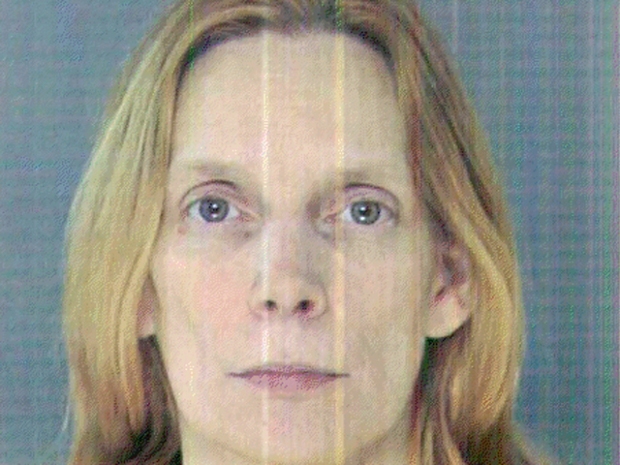 Two murder counts typically bring a mandatory life term in Pennsylvania. But a judge could give the suburban Pittsburgh man a reduced sentence for his plea or potential cooperation. Massof is charged in the deaths of two babies prosecutors say were born alive. Dr. Kermit Gosnell is charged with killing seven babies and a woman who died after a botched abortion. Massof would be the fourth of 10 defendants to plead guilty. The Philadelphia Daily News first reported Thursday on his expected plea.